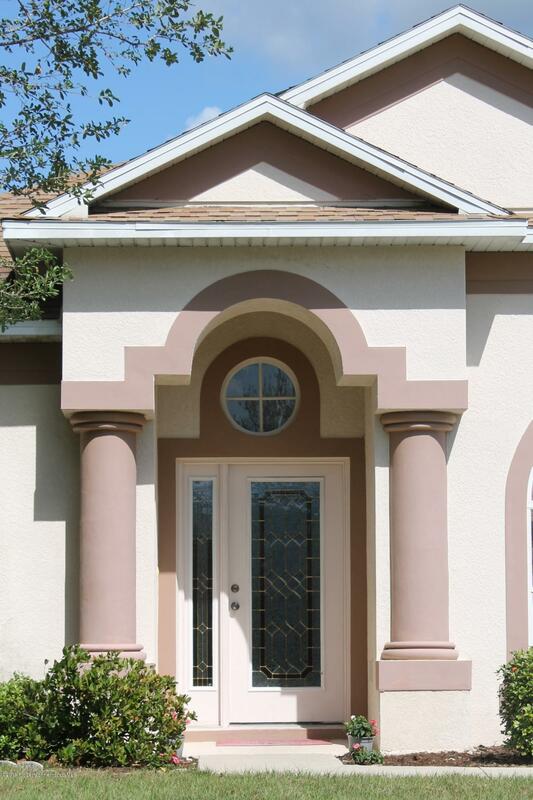 BEAUTIFUL STERLING HILL GATED COMMUNITY. 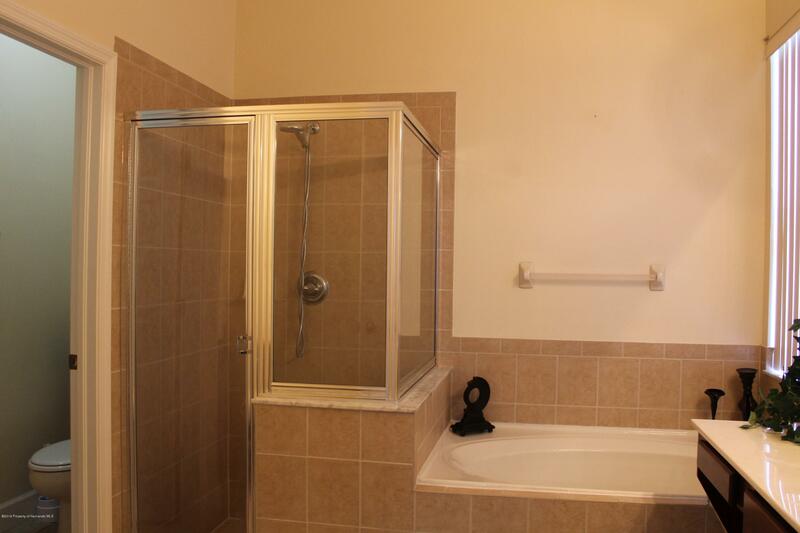 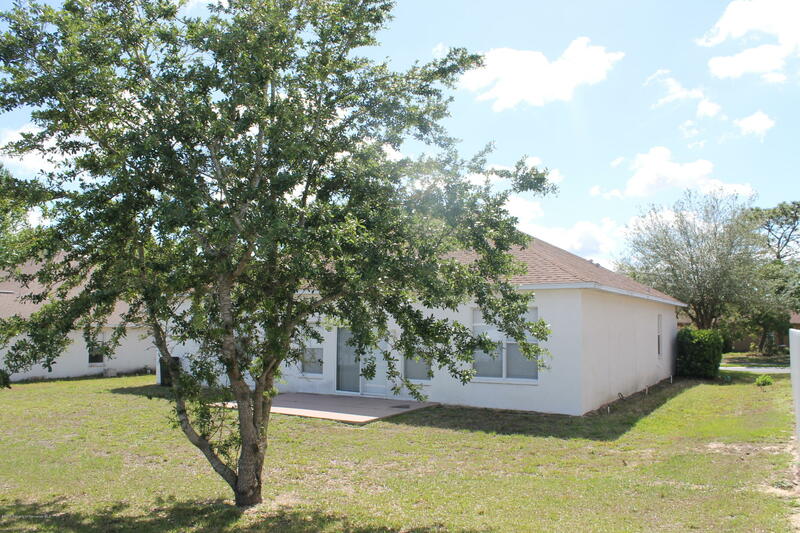 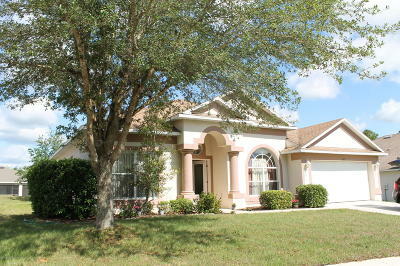 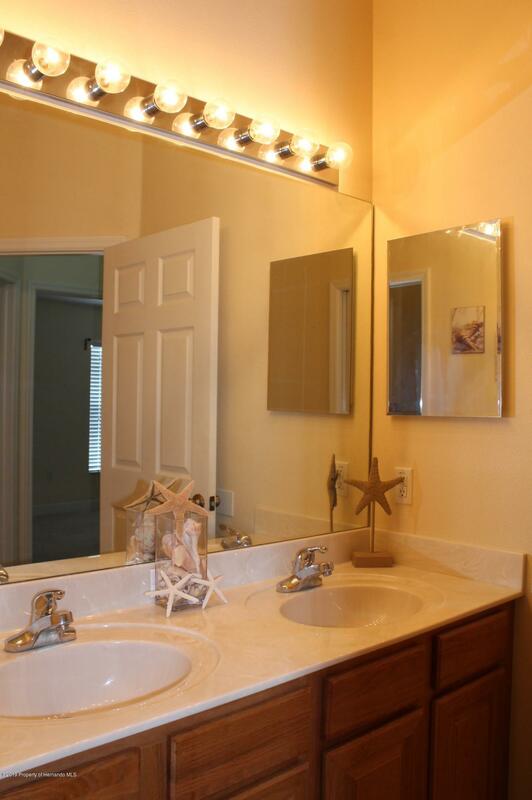 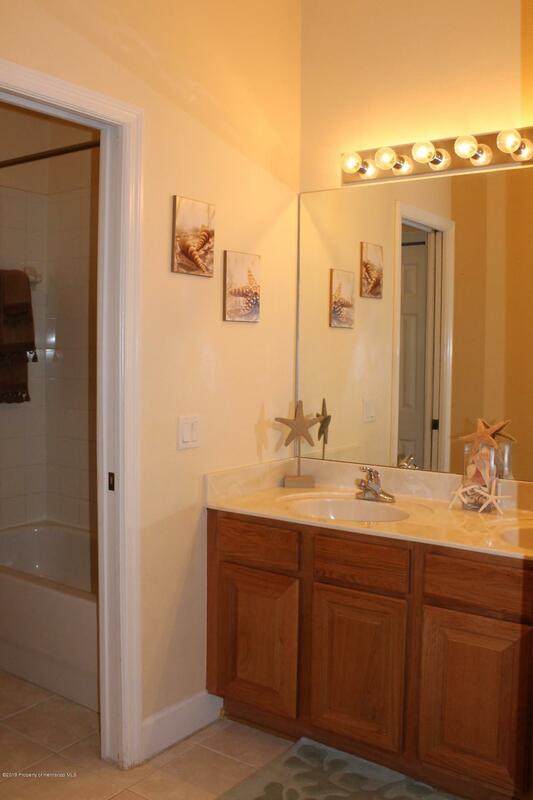 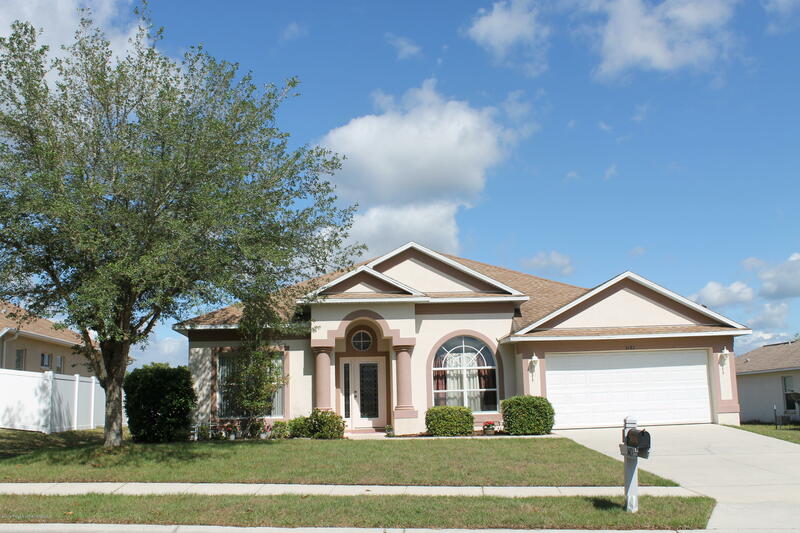 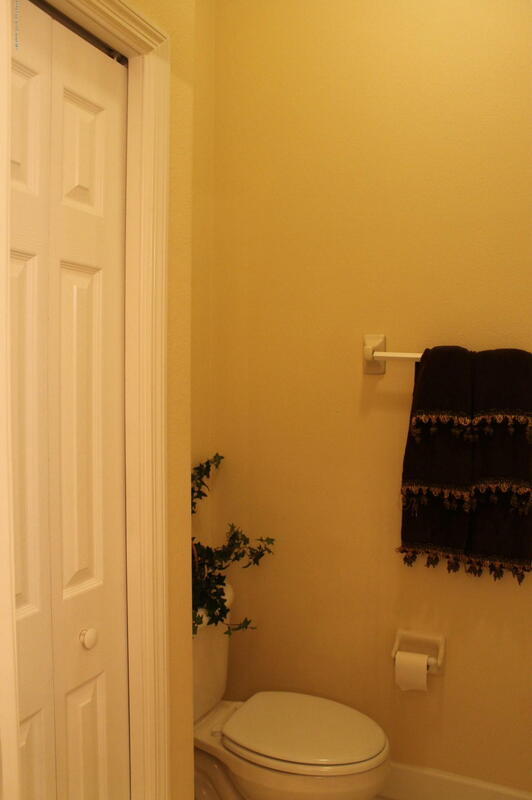 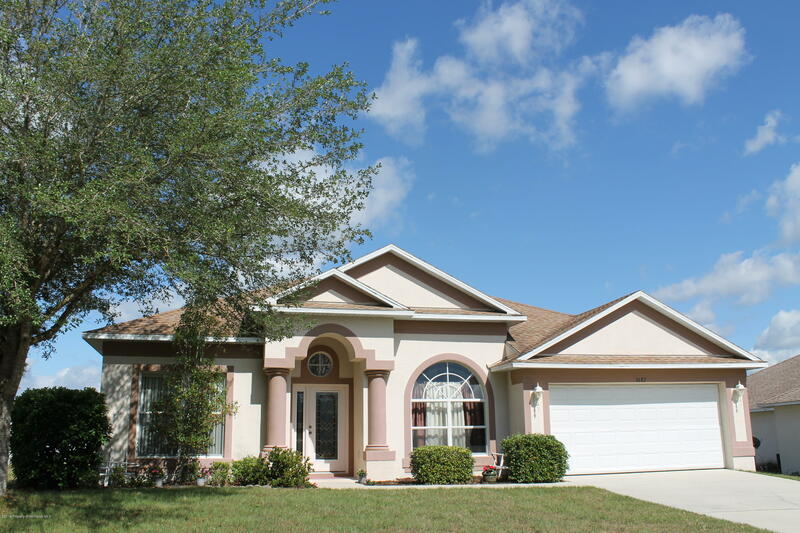 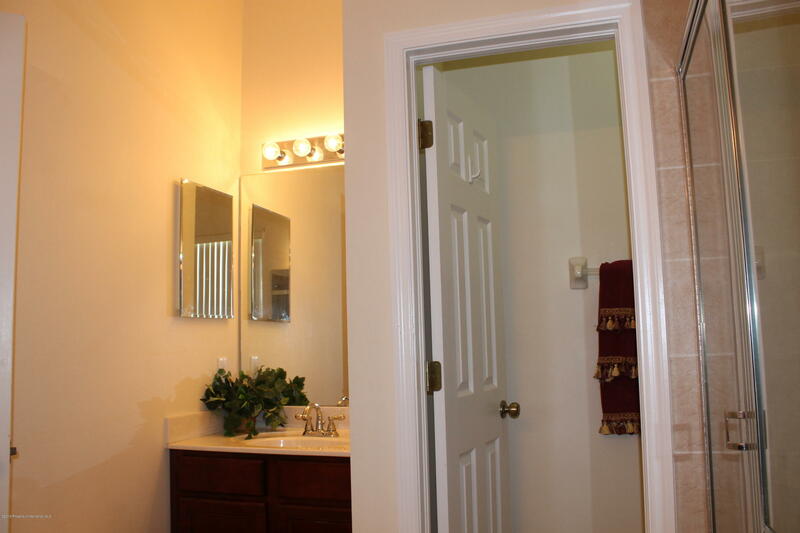 BEAUTIFUL 4-BEDROOMS, 2-BATH HOME. 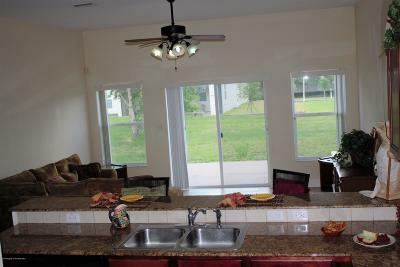 SELLER OFFERING 2 YEARS HOME WARRANTY PROGRAM TO THE BUYER. 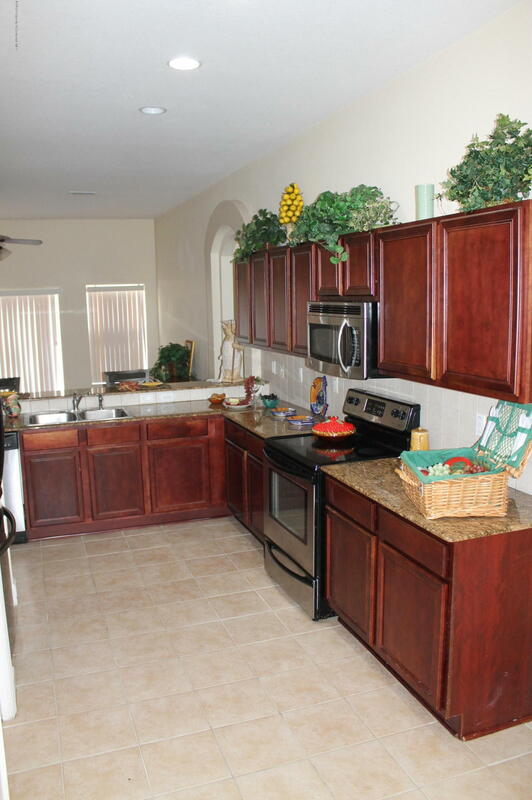 GORGEOUS KITCHEN WITH GRANITE COUNTER-TOPS, WOOD CABINETS OVERLOOKING THE TILED FAMILY ROOM. 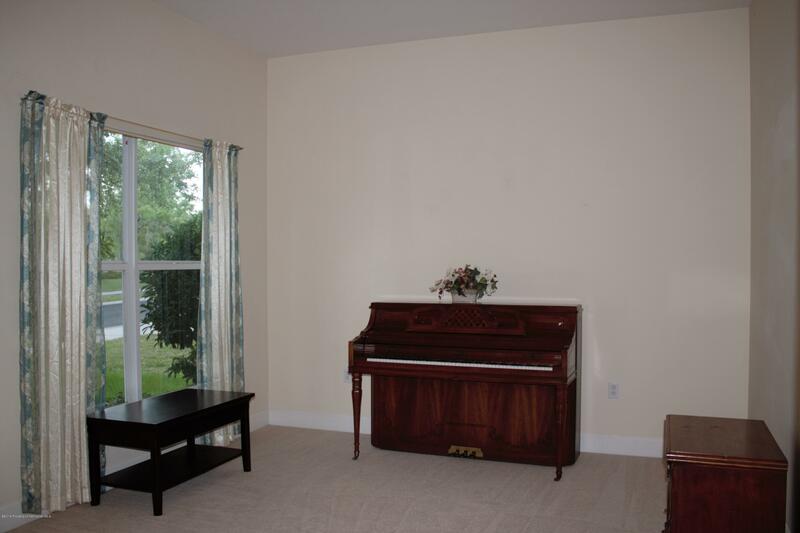 SEPARATE FORMAL LIVING ROOM & FORMAL DINING ROOM. 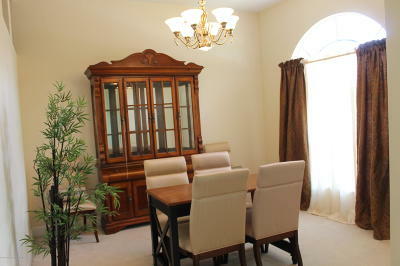 SPACIOUS BREAKFAST NOOK. 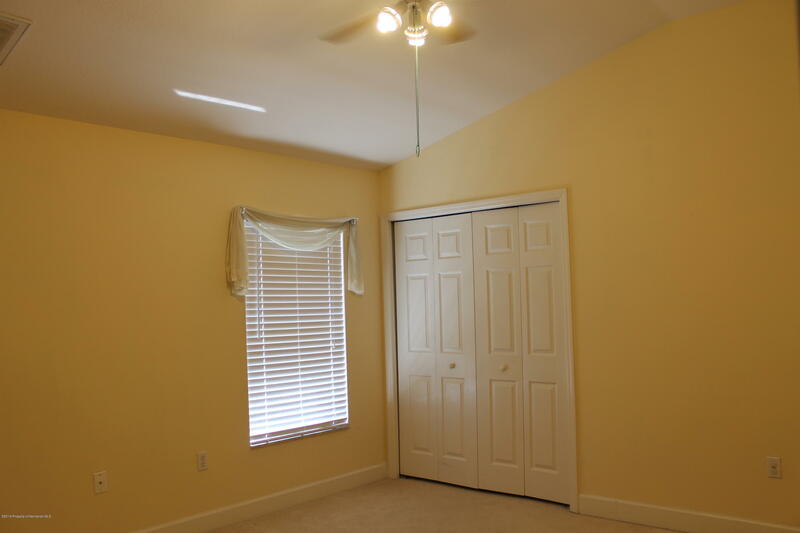 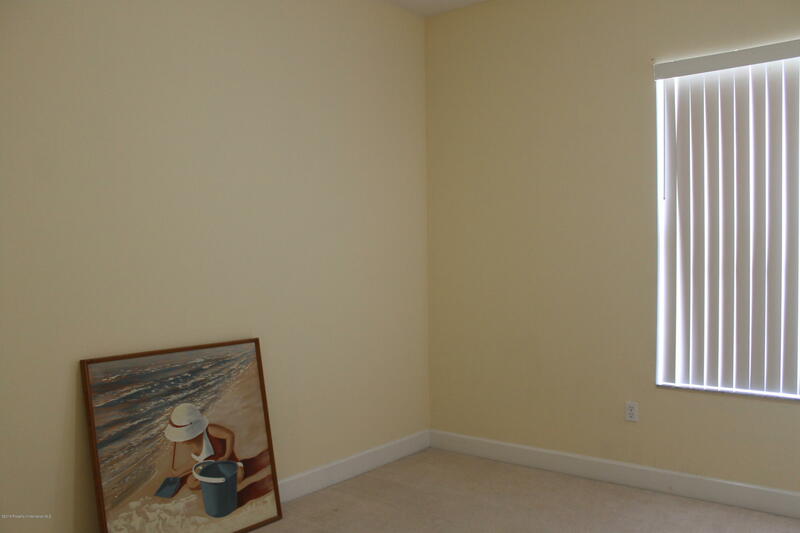 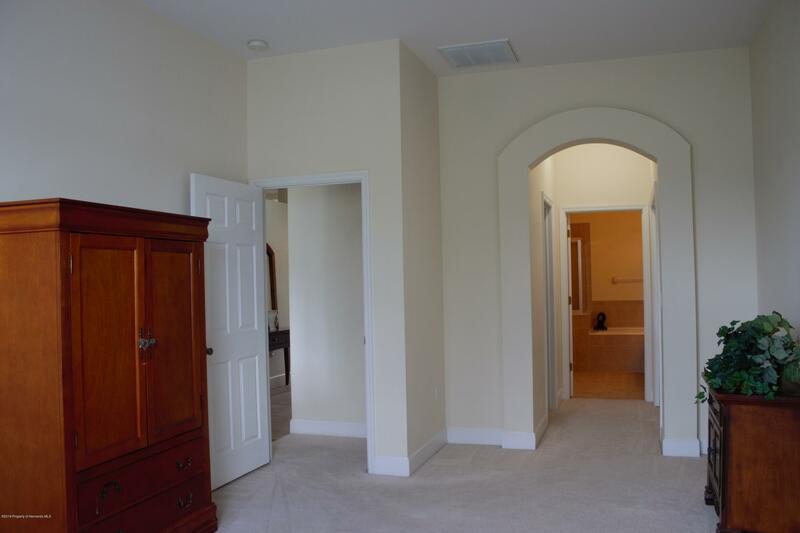 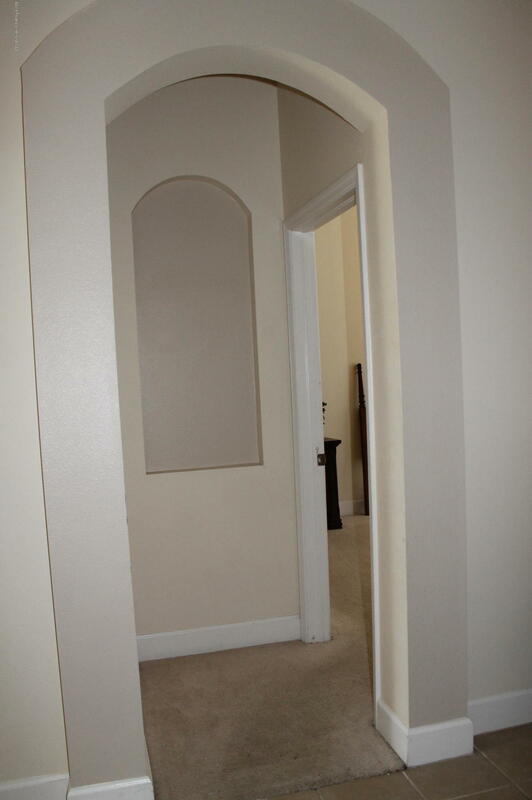 MASTER BEDROOM HAS 2 CLOSETS. 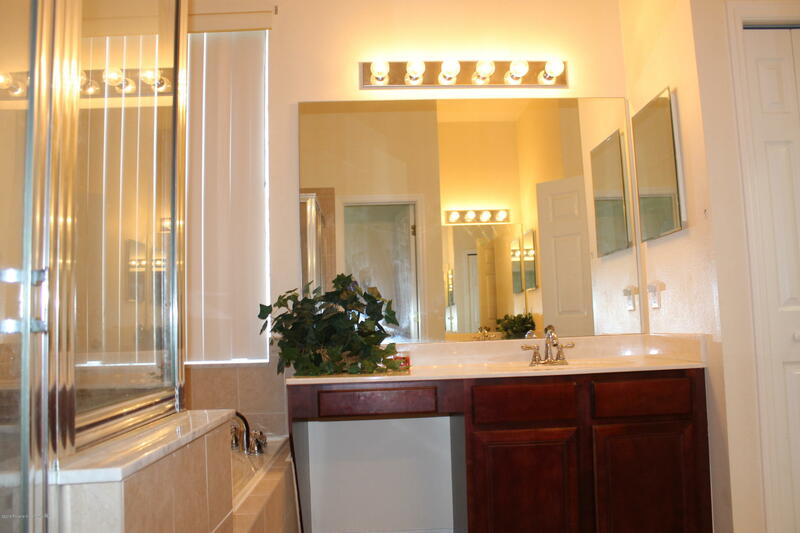 MASTER BATH COMES COMPLETE WITH 2 SEPARATE VANITIES, WOODEN CABINETS, LARGE GARDEN TUB, GLASS ENCLOSED SHOWER AND PRIVATE WATER-CLOSET. 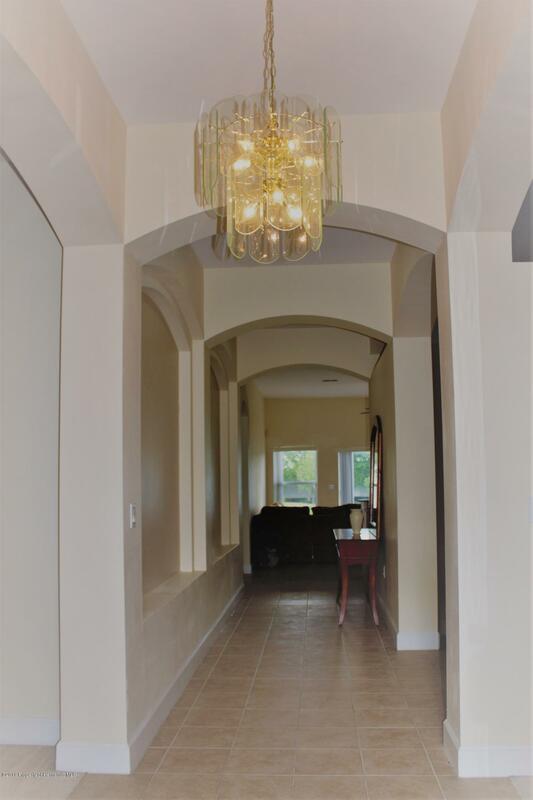 GORGEOUS TILE FLOORS, HIGH CEILINGS & NEUTRAL COLORS THROUGHOUT THE HOME. 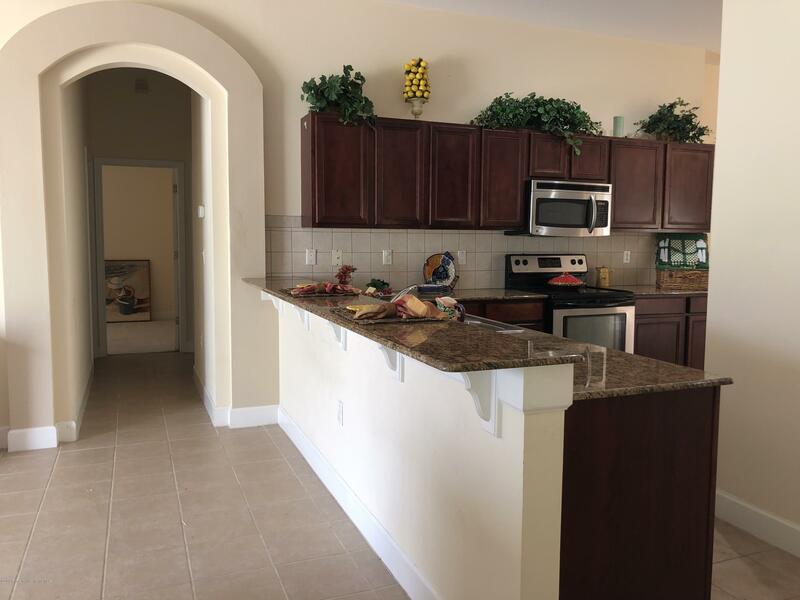 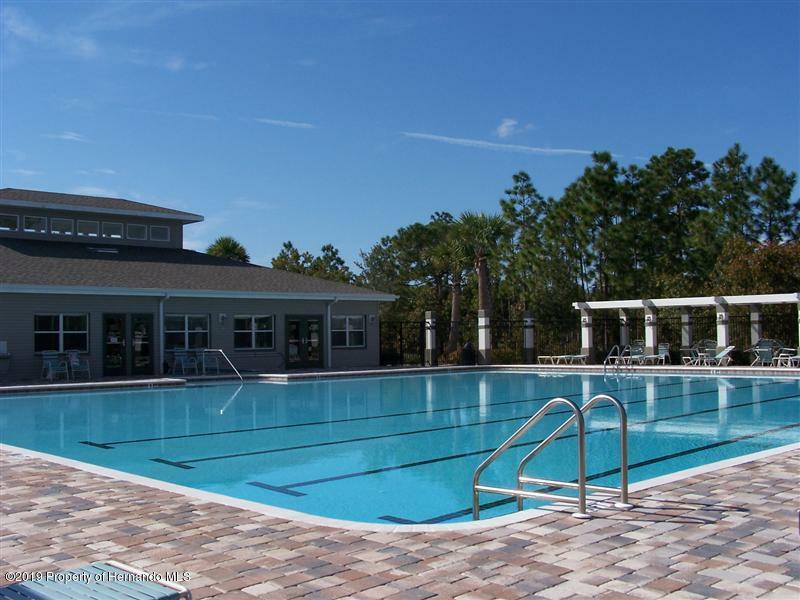 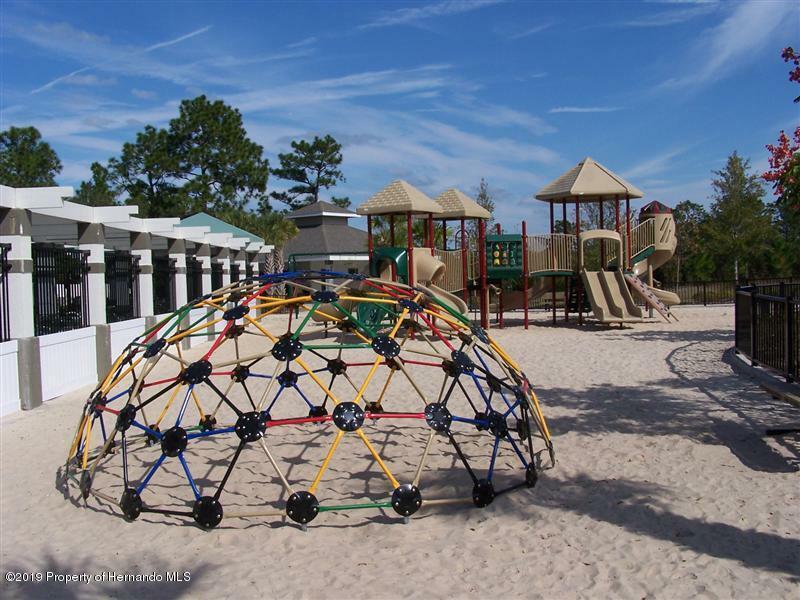 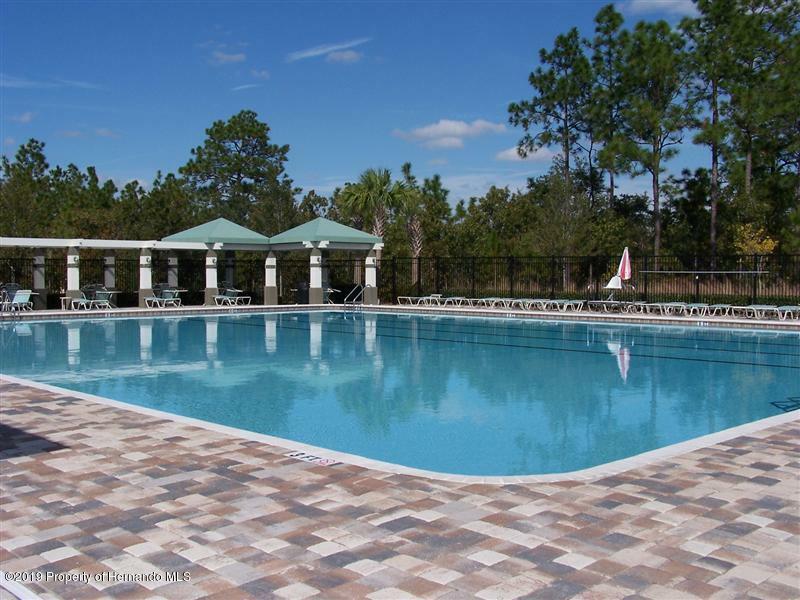 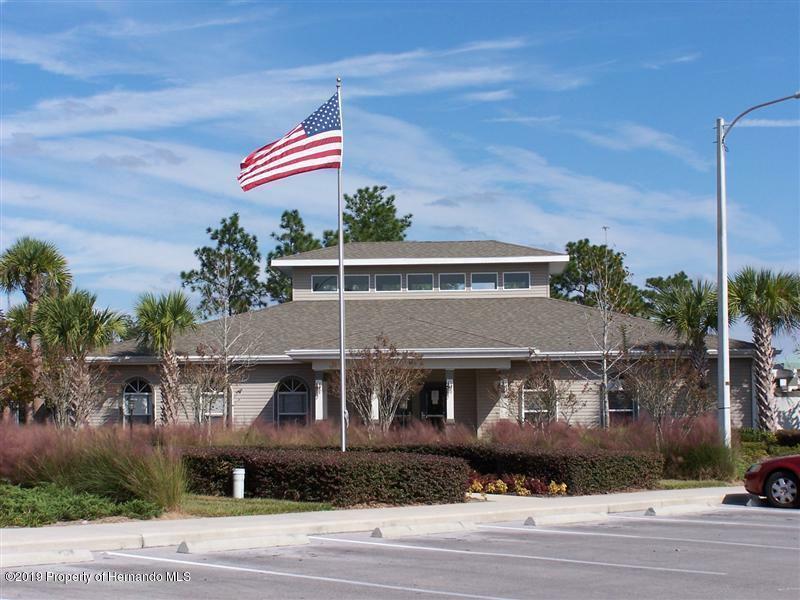 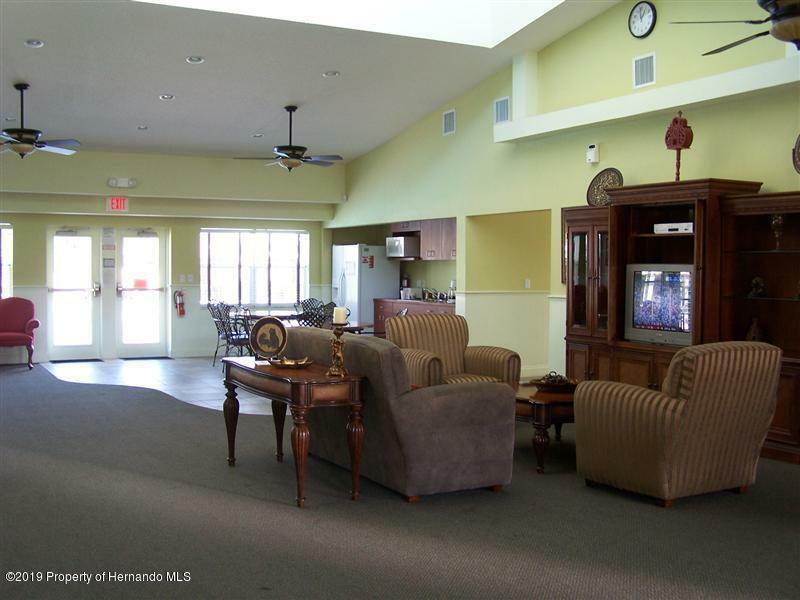 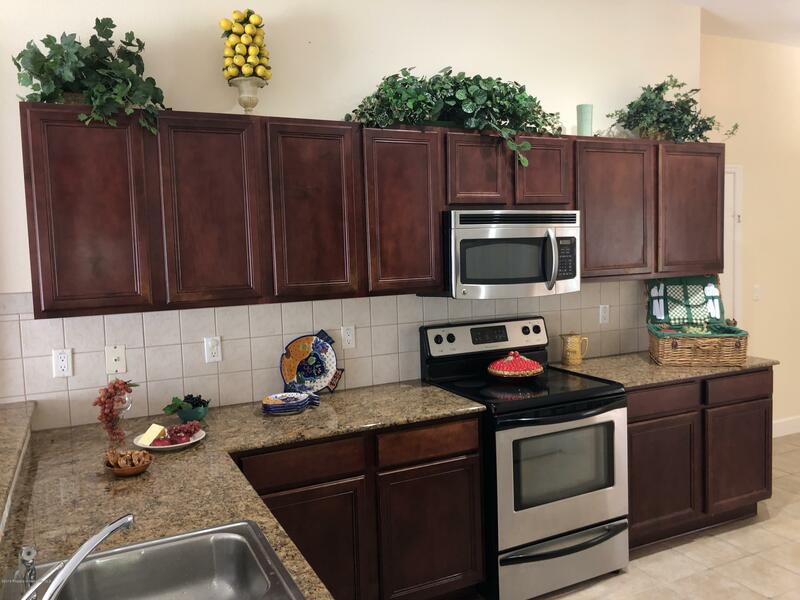 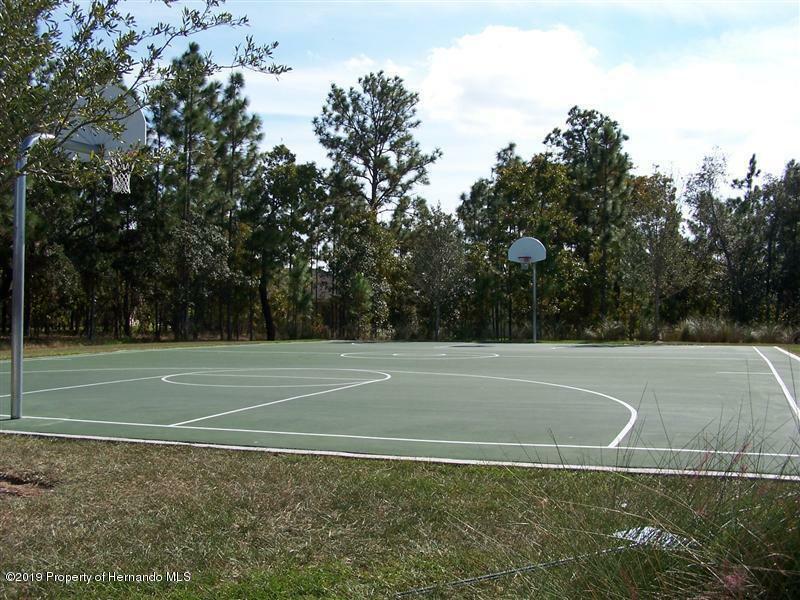 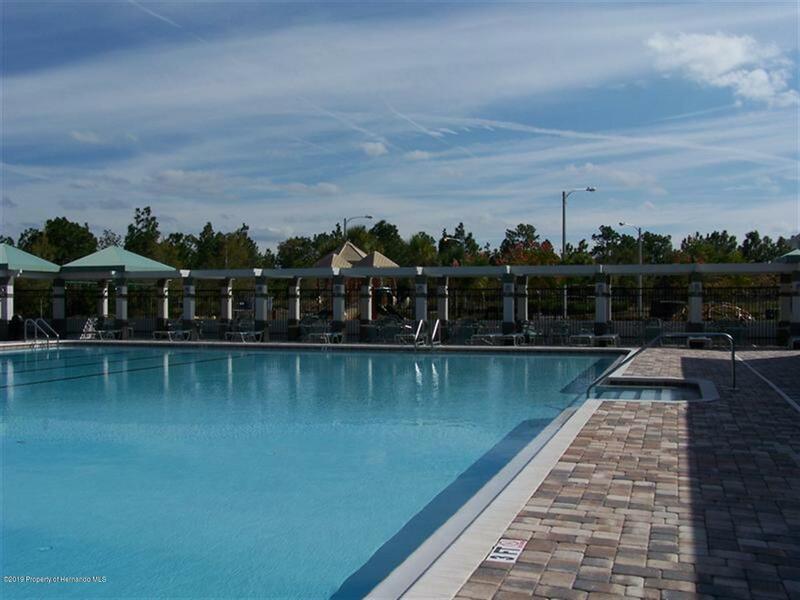 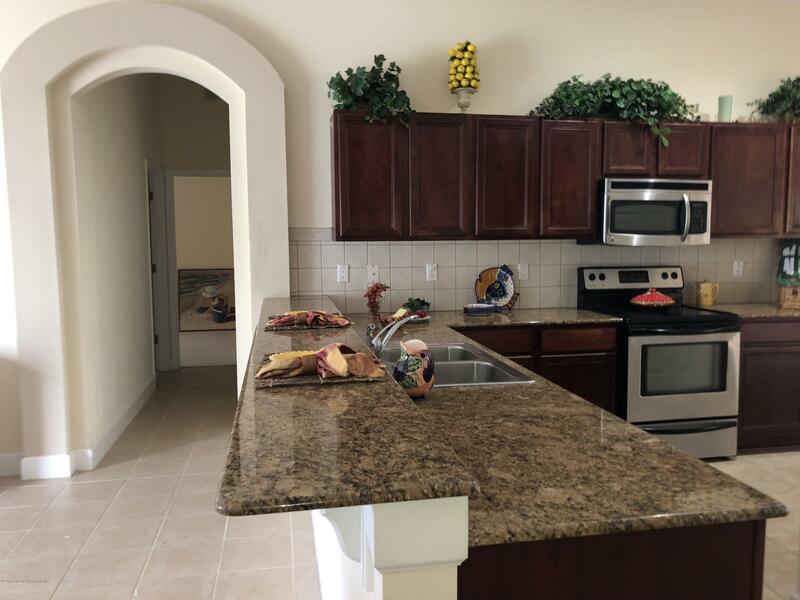 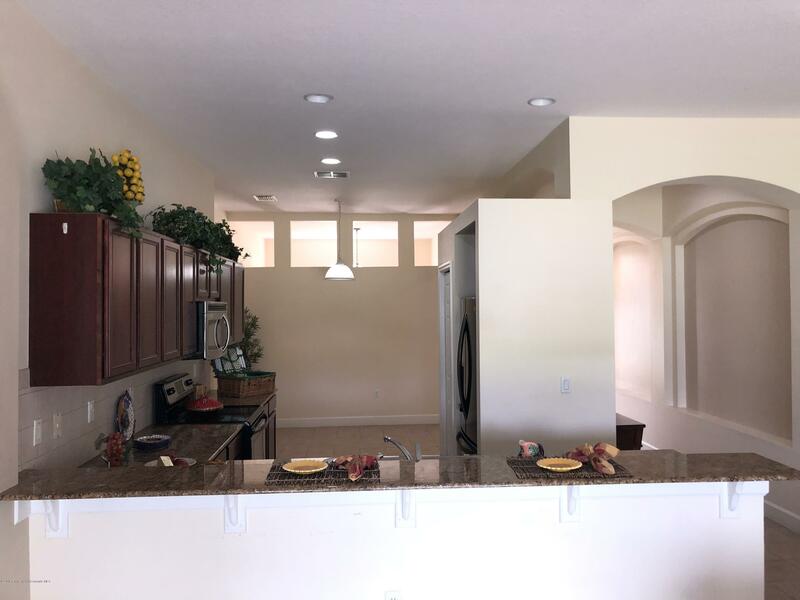 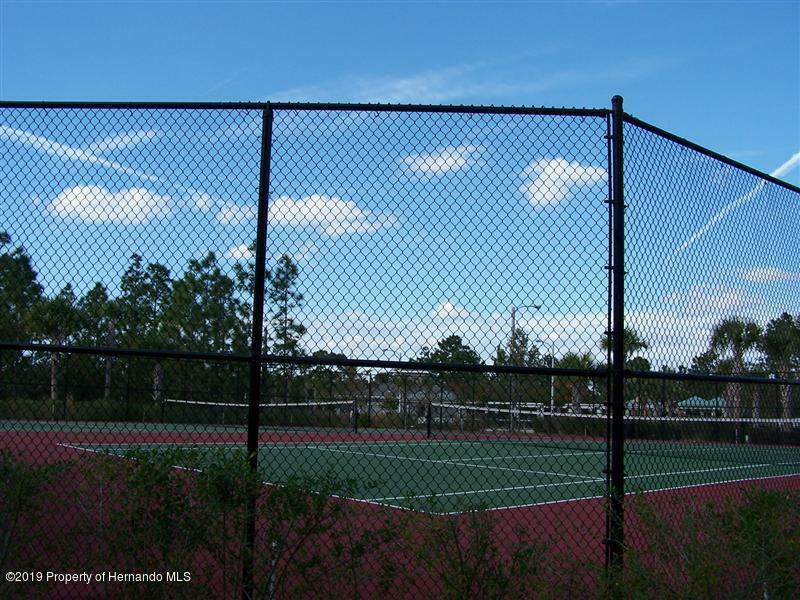 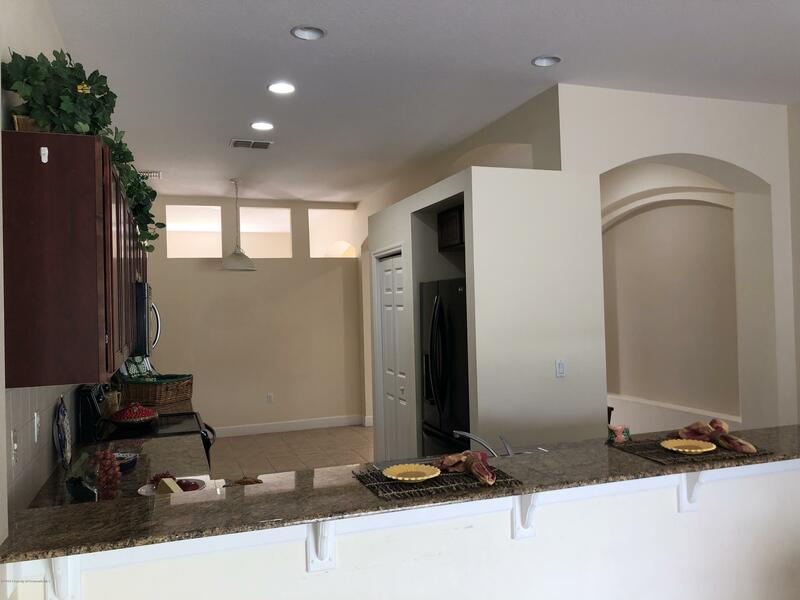 2 COMMUNITY POOLS, 2 PLAYGROUNDS,TENNIS COURTS, BASKETBALL COURT, VOLLEYBALLCOURT, 1400 SQ FT FITNESS CENTER & BILLIARD TABLE, 2 COMMUNITY CENTERS. 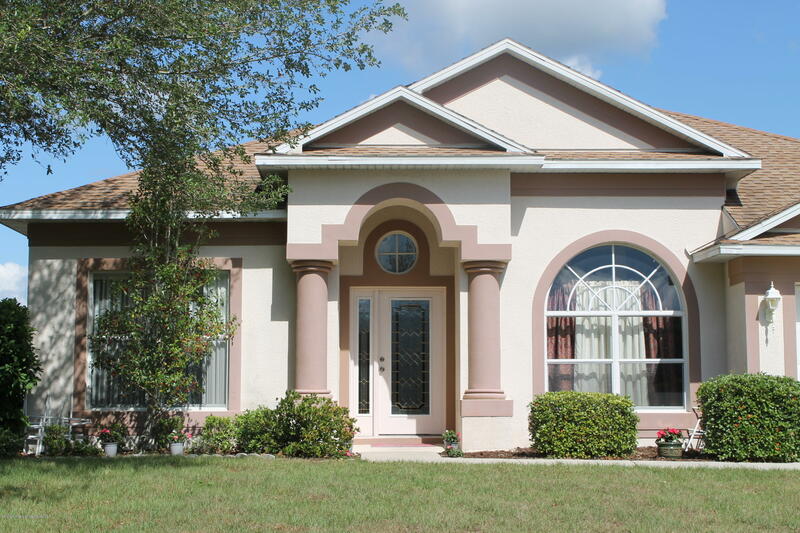 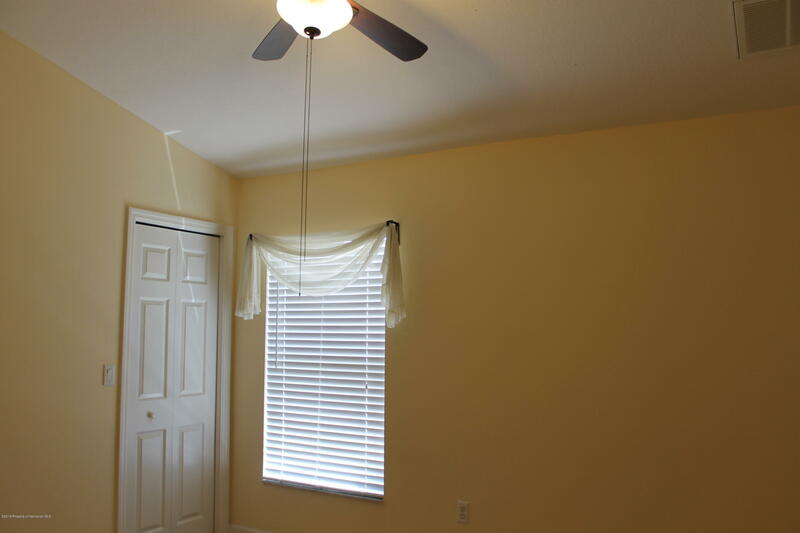 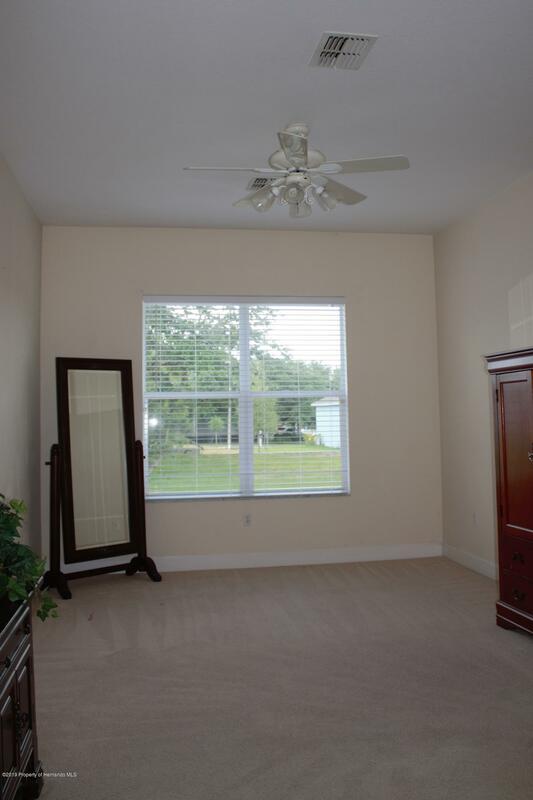 CLOSE TO SUNCOAST PARKWAY TOLL ROAD DIRECT ACCESSTO TAMPA. 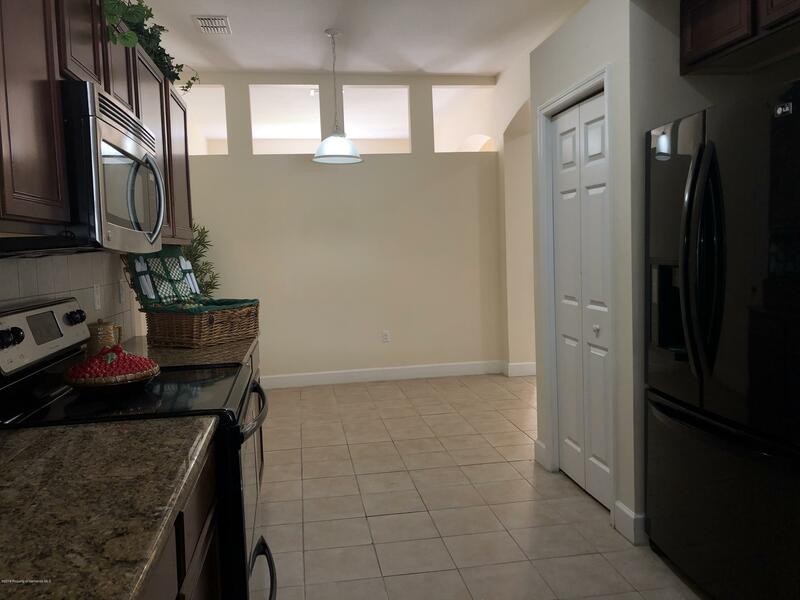 COME AND SEE YOUR NEW HOME. 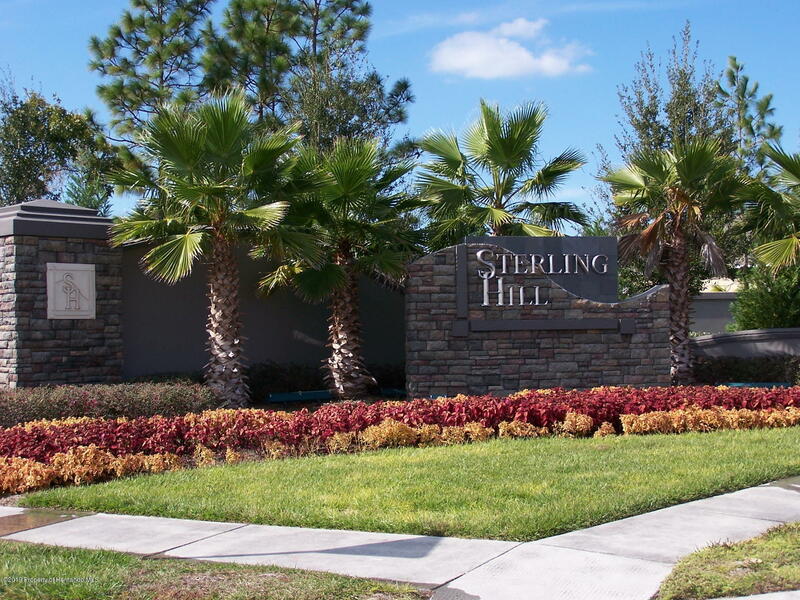 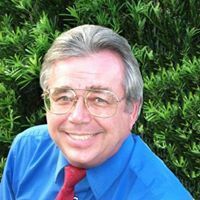 Directions: SPRING HILL DRIVE TO BARCLAY AVENUE TURN LEFT ONTO ELGIN BLVD GO TO TRAFFIC LIGHT AT STERLING HILL BLVD TURN RIGHT ONTO STERLING HILL BLVD THEN TURN LEFT INTO THE BRACKENWOOD GATED COMMUNITY. 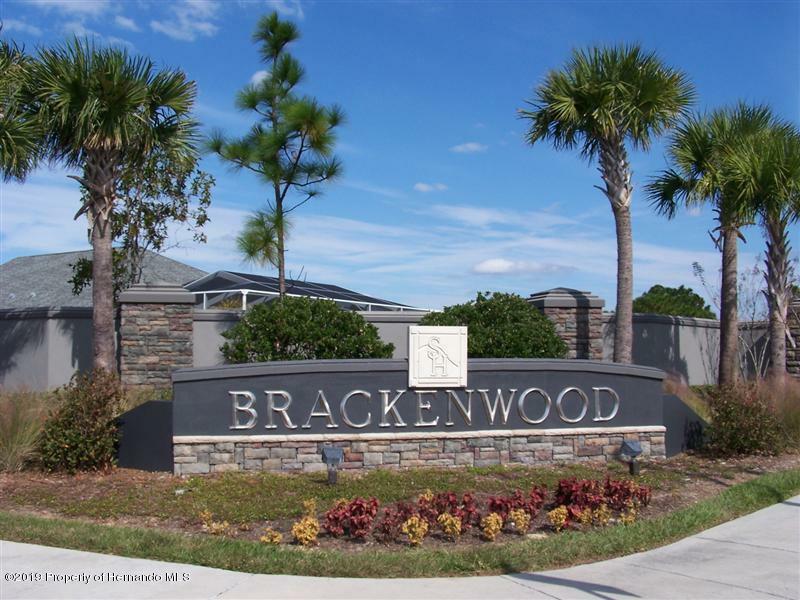 BRACKENWOOD DRIVE TO THE HOME.